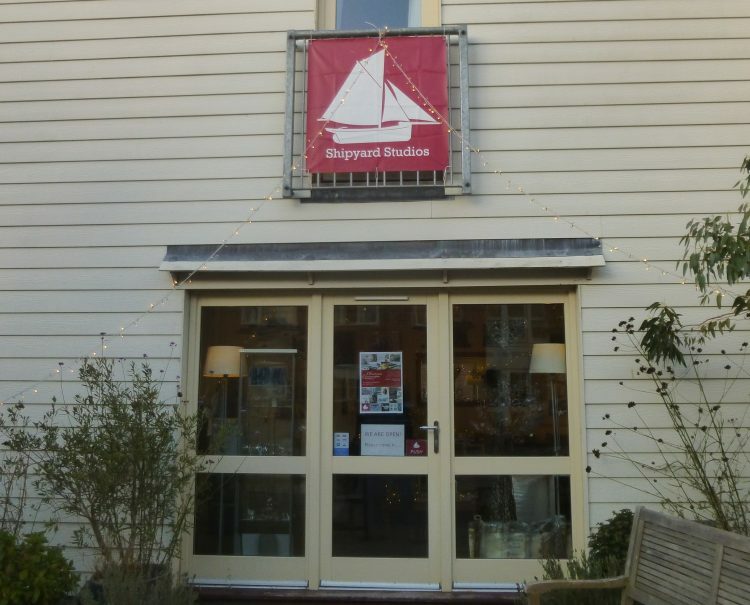 The Shipyard Studios in Wivenhoe opened for their ‘Christmas Cornucopia’ show this weekend. I went down yesterday with my friend Helena to take a look. Abi and her helpers always set up a wonderful exhibition. She has a real gift for display and the rooms are packed with lovely things imaginatively arranged – so if you’re stuck for Christmas presents you could find just what you’re looking for here. 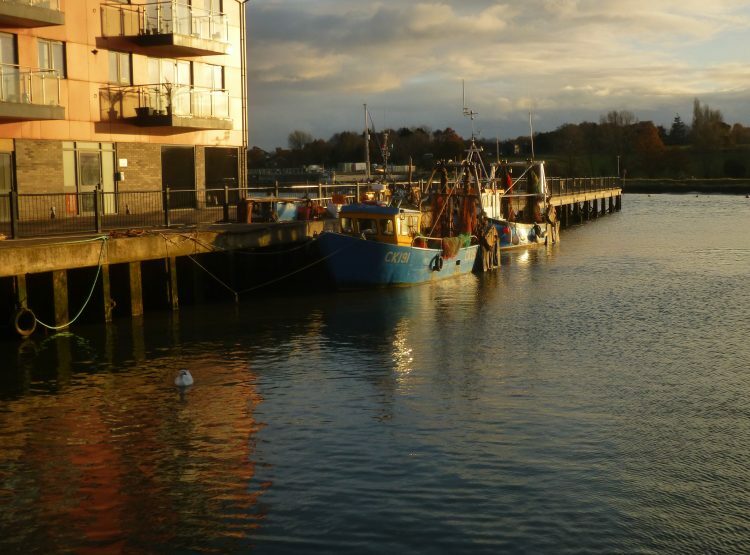 Shipyard Studios is at Keel House, Walter Radcliffe Road, Wivenhoe CO6 9FF and is open from 10 – 5 every day until December 10th. If you’re in the Colchester area do take a look!